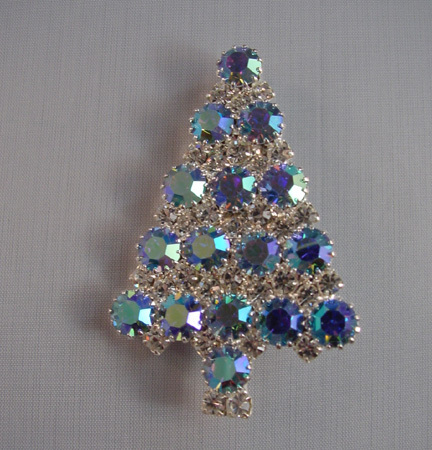 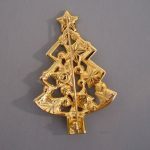 SWAROVSKI Christmas Tree stars brooch that is a Nordstrom's Exclusive for the year 2002. 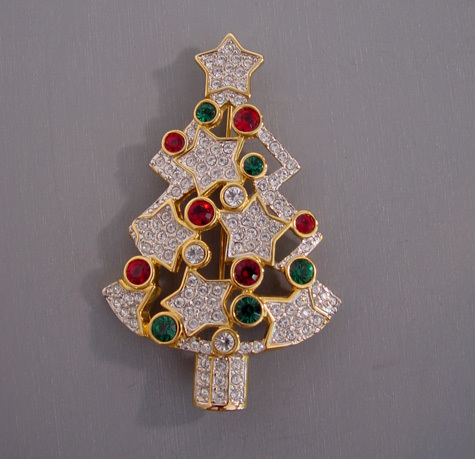 It is in a hand polished gold plated setting with brilliant red, green and clear rhinestone ornaments and little stars with pave crystal rhinestones. 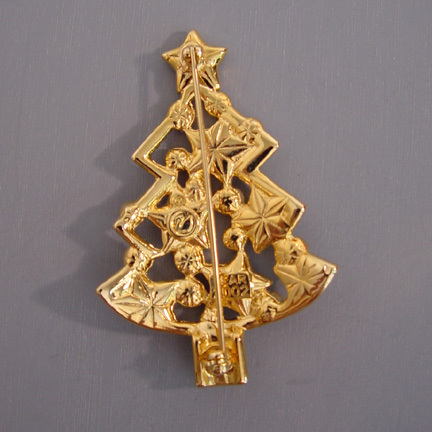 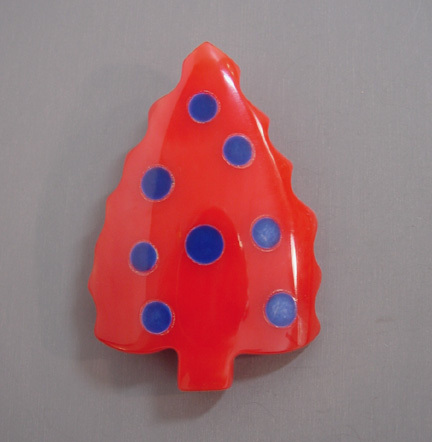 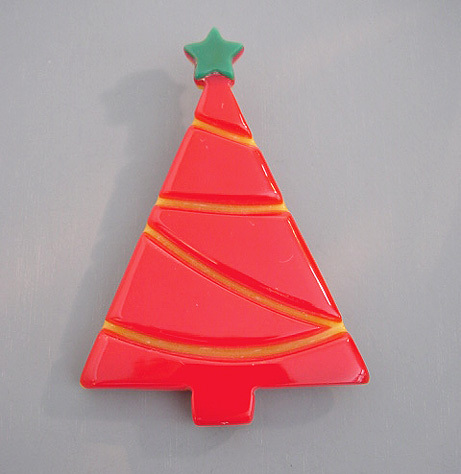 This tree is signed with the swan logo on the back and dated, "Year 2002", size 2-1/2" x 1-5/8". 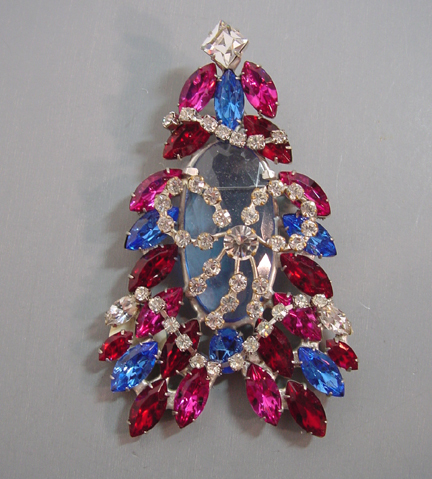 This is in brand new and in never-worn excellent condition and the quality is top notch, typical of Swarovski.